An aspect that is often overlooked in psychedelic use is the importance of integrating the psychedelic experience following the session. 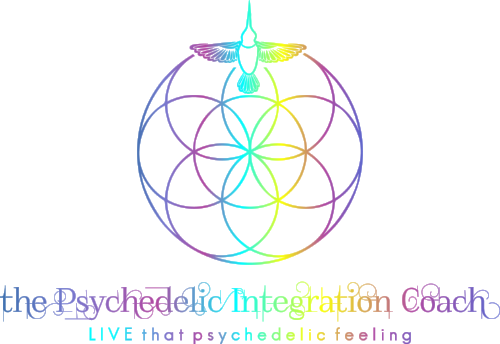 Psychedelic integration is the mindful rebalancing of the mind, spirit and body, and actively anchoring the insights gleaned in the psychedelic realm in our default state of consciousness and everyday lives. But what does the integration process look like, and what is its ultimate purpose?